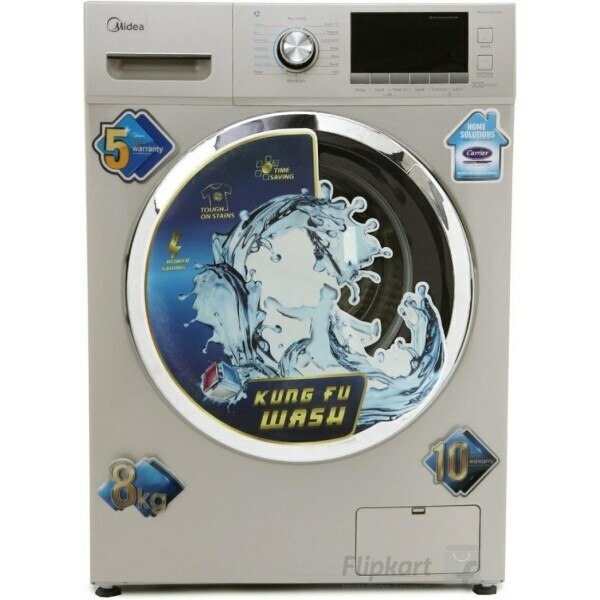 Price of Midea MWMFL080CDR 8KG Fully Automatic Top Loading Washing Machine Grey in the above table is in Indian Rupee. Midea MWMFL080CDR 8KG Fully Automatic Top Loading Washing Machine Grey prices varies regularly. Please keep on checking our site to find out the latest prices of Midea MWMFL080CDR 8KG Fully Automatic Top Loading Washing Machine Grey. What Is The Price Of Samsung Washing Machine?